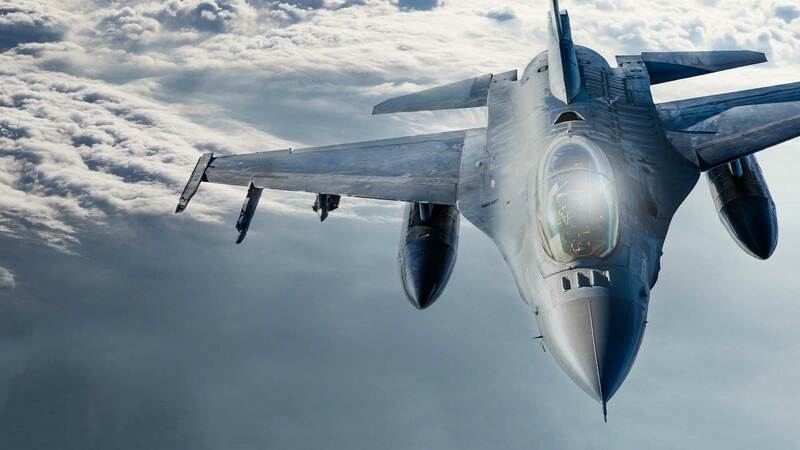 Military, aerospace, defense, and intelligence industry experts are closely following the U.S. Department of Defense’s decision to use an AI-based predictive maintenance solution from C3 to proactively identify opportunities to service and replace aircraft components. This increases asset availability and deployment certainty, reduces the frequency and duration of unscheduled maintenance repairs, enables more efficient scheduling of those repairs, and increases the productivity of personnel by expediting maintenance operations. The C3 Platform enables the DoD to aggregate and keep current enormous volumes of disparate data, including both structured (e.g., sensor reports) and unstructured (e.g., maintenance logs) datasets, in a unified cloud-based data image, running on Amazon Web Services (AWS) GovCloud (US), and to employ AI and machine learning at scale, in near-real time, to predict impending failures at both a component and system level. In November 2017, C3 was selected to provide the AI and IoT software platform for rapidly delivering a new AI-based predictive maintenance solution for the U.S. Air Force, starting with the E-3 Sentry (AWACS) and the F-15 aircraft.